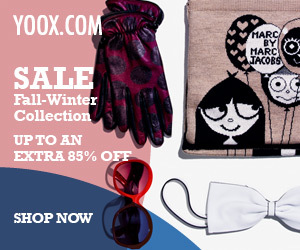 These incredibly adorable Marc by Marc Jacobs loafer pumps are on final sale! The quality will last you for years and this may be the last chance to scoop them up before they are gone. So elegant and classy in that you can be crazy versatile with these and pair them with so many different looks. 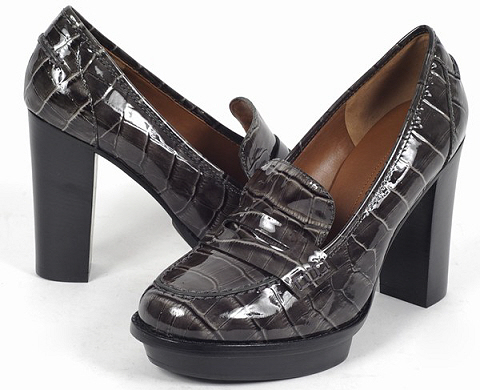 Love, love, love the faux croc patent leather right ladies?